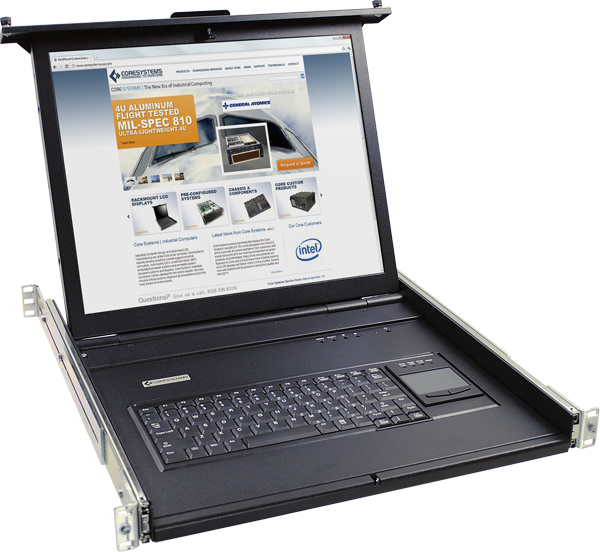 Our rugged computers successfully meet MIL-STD-810F, MIL-STD-810G, MIL-STD-461F, and MIL-S-901D. 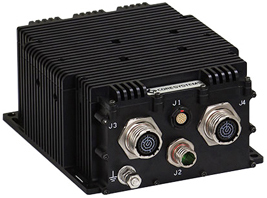 Offering a wide variety of customizable options based upon customer applications, these rugged systems are frequently trusted in ground vehicles, aircraft, and shipboard applications. 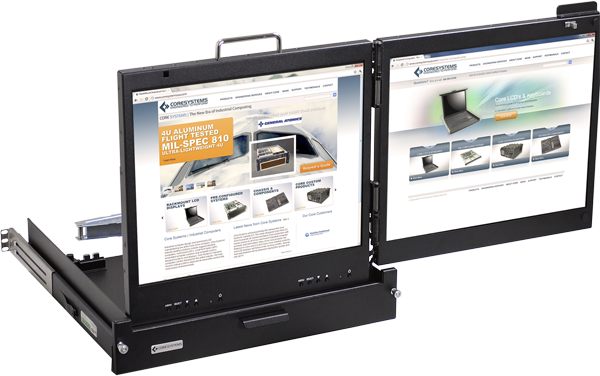 Ranging from ultra short depth 1U rack mounts to side-by-side multi-displays to 8U wide screen panel mounts, the rugged LCDs come with lightweight all-aluminum construction, DVI and VGA inputs, and a wide variety of customizable options including keyboards, KVMs, and touch screen options. We offer a complete line of small rugged tactical computers. Each small, lightweight computer is conduction cooled and made for deployment into extreme temperatures and extreme shock/vibration zones. 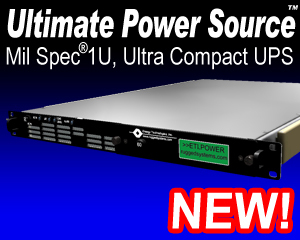 CPUs range from Core i7 to Core 2 Duo with I/O options for MIL-1553, CAN Bus, GPS and more. We continue to develop new, innovative custom solutions for unique customer needs. We can customize any product to meet the needs of a particular program or installation. 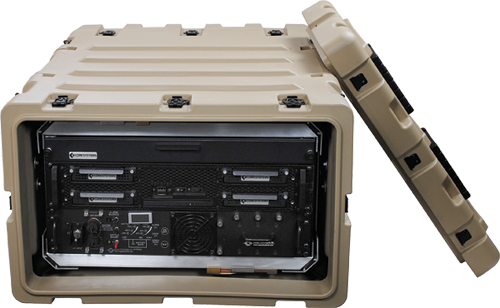 Our systems engineering team, coupled with a rapid response prototyping capability uniquely positions us as the leading rugged systems provider to the modern warfighter.